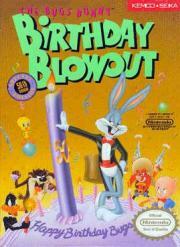 Actually the weaker Bugs Bunny title even though its graphics are way better. It's just not that fun to play. Bugs takes on his rivals as he tries to get to his 50th birthday party. That's it. That's all there is.